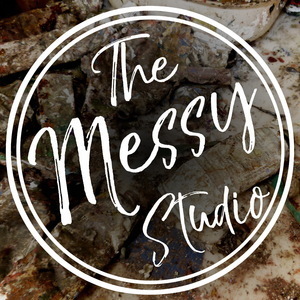 We found 10 episodes of The Messy Studio with Rebecca Crowell with the tag “abstraction”. Our first episode! We introduce ourselves, and Rebecca shares some of her history and experience as a professional artist. This episode was recorded in August, 2017.